Express Shipping is a secure delivery available worldwide. Thanks to this system you get an express and secure delivery in 9-14 working days on average. We will send you your tracking number immediately after sending your package and you can track your package via the carrier's website (we will send you all information by email with your tracking number). 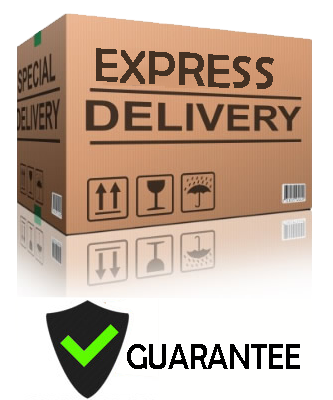 The Express Shipping Guarantee is a 100% secure delivery available worldwide. Thanks to this system you get an express and secure delivery in 9-14 working days on average. The warranty protects you against the breakage, loss or seizure of your customs parcel. EXPRESS DELIVERY WITH INSURANCE IS 29 USD + 8% OF YOUR TOTAL ORDER. 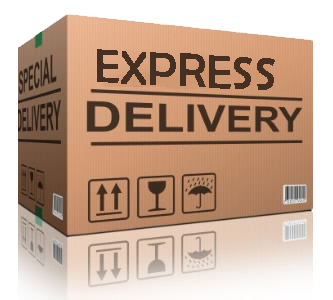 Express Shipping is a secure delivery available worldwide. Thanks to this system you get an express and secure delivery in 7 working days on average. We will send you your tracking number immediately after sending your package and you can track your package via the carrier’s website (we will send you all information by email with your tracking number). The Express Shipping Guarantee is a 100% secure delivery available worldwide. Thanks to this system you get an express and secure delivery in 7 working days on average. 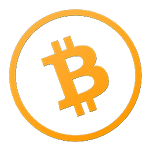 Delivery charges vary depending on the Warehouse of the products you choose. The preparation and monitoring of orders are entrusted to experienced logistics team to ensure the fastest shipping after your payment. Preparation and shipping of the parcel: 24 to 48 hours (except week-end) after validation of your payment. Transit and delivery: 3 to 5 days in the USA. We send you the tracking code: 1 day after the parcel has been sent. We deliver everywhere in the USA (New York, Los Angeles, Florida, North-Carolina, Texas…). We deliver everywhere in the USA (New York, Los Angeles, Florida, North-Carolina, Texas…) or in any other country such as Great Britain, Ireland, Italy, France, South Korea or South Africa… *except Canada, Denmark, Brazil, United Arab Emirates, Saudi Arabia.